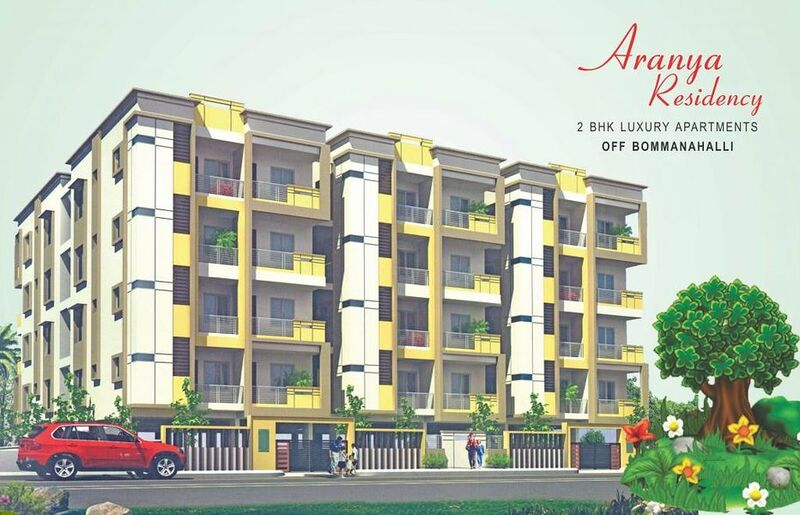 How Far is Aranya Residency? Main door is seasoned teakwood frame with 35mm moulded teak veneer shutter with polish. All other doors are 35mm moulded skin doors with enamel paint and their frames are seasoned saal wood. Windows / Ventilators: Powder coated aluminium glazed windows made from specially designed and manufactured sections with safety grill. Concealed copper wiring (Finolex / Anchor) with switches of reputed make. 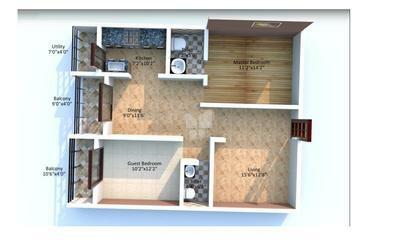 PNR Group is a reputed company for providing Real Estate Marketing in Bangalore. Owing to its rapid development in real estate, the company is offering many options for the commercial and residential properties. We help you in choosing the best one suiting to your pocket and desires. Serving in this area for years, we have carved out a special place for providing the excellent profession services to our associates. We are dedicated and experienced Real Estate marketing company in Bangalore are working round the clock for giving you the best deals. As a real estate marketing company we have been redefining the standards of real estate and with our years of experience, we offer a widerange of services to fulfill our client's need. PNR Group is involved in wide spectra of services in real estate and property related services and assure you to provide the best of all at competitive prices. 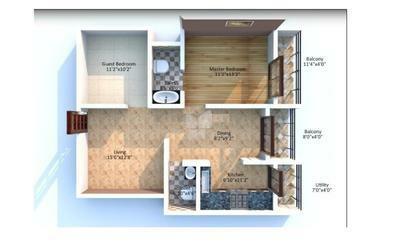 We provide services such of residential and commercial properties marketing of all categories. We believe that successful projects result from successful partnerships and working relationships with the clients and entities with whom we work.